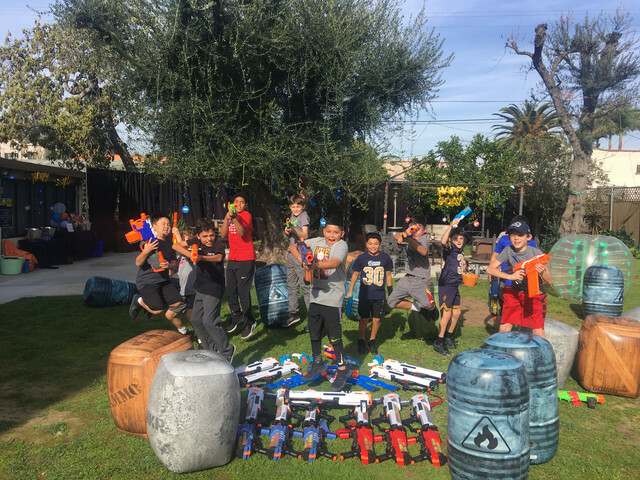 We host the best Nerf Gun Party in Los Angeles and Orange County, and we take the Nerf Wars to you. 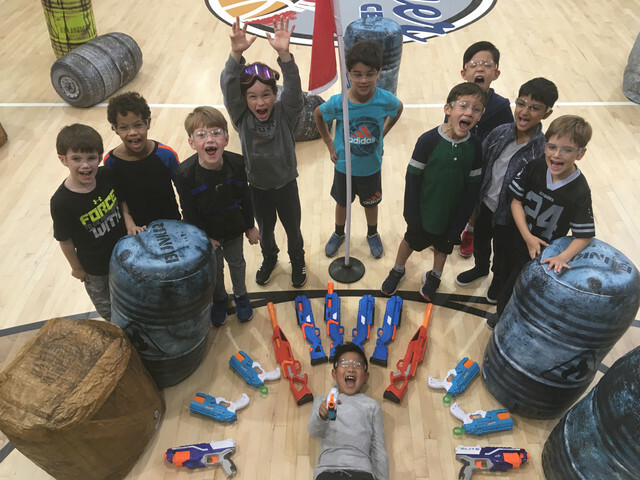 You'll get Nerf Guns, Goggles, Team Vests, an awesome Nerf Arena and a fun coach to run your Nerf Party. 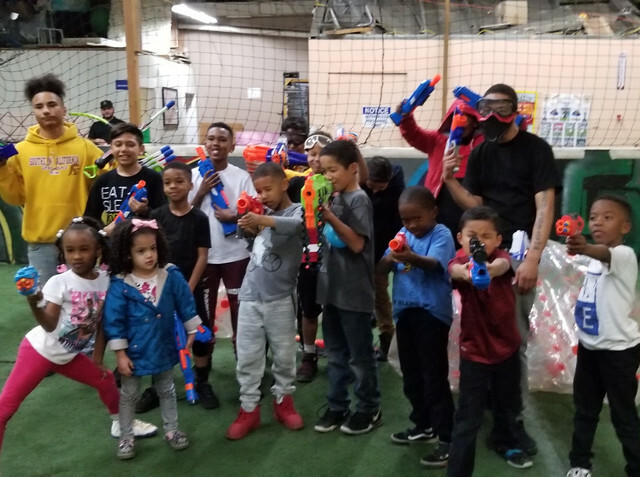 Nerf War Party is for 14+ and adults and uses Nerf Rivals, high impact nerf guns that shoot round foam balls at 70 feet per seconds. 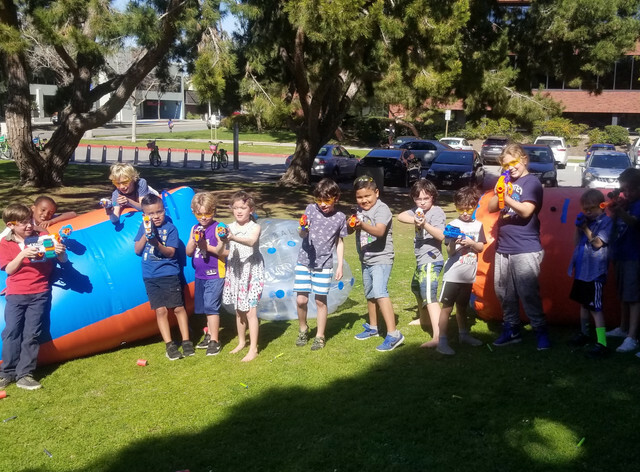 Mega Nerf Party uses Nerf Megas , which are nerf guns that shoot oversized darts about 3x the size of a standard dart that whistle. 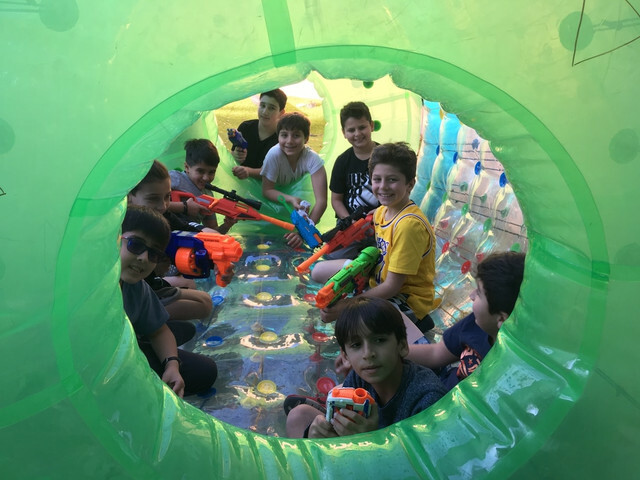 Great for 10+. 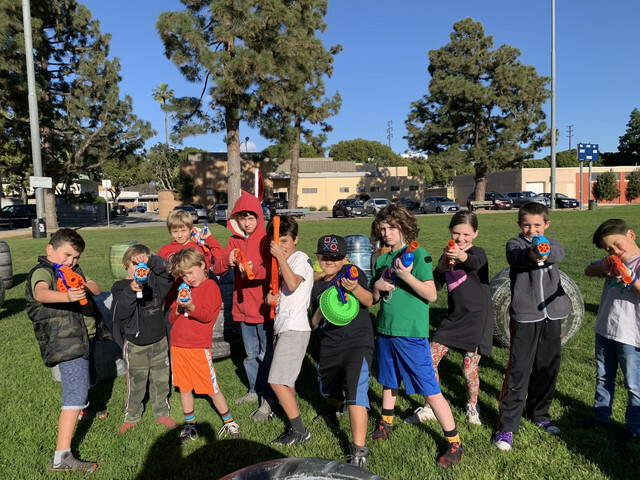 Nerf Gun Parties uses a variety of Elite Dart Guns that shoot standard sized darts and works well with 6-10 year olds. 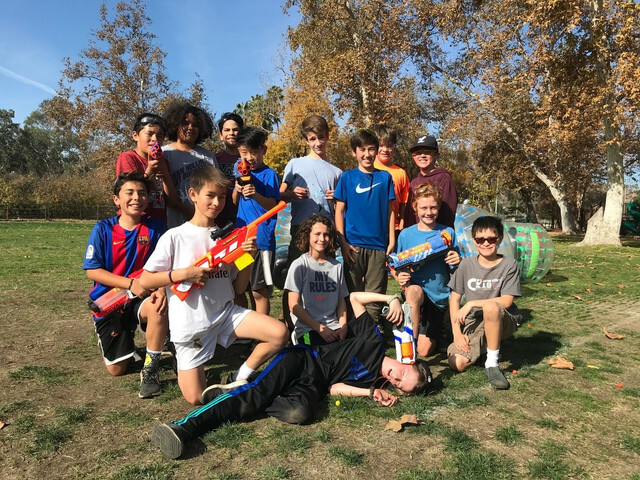 You'll get a Nerf Captain who will setup your Nerf Arena and host your Nerf Wars. 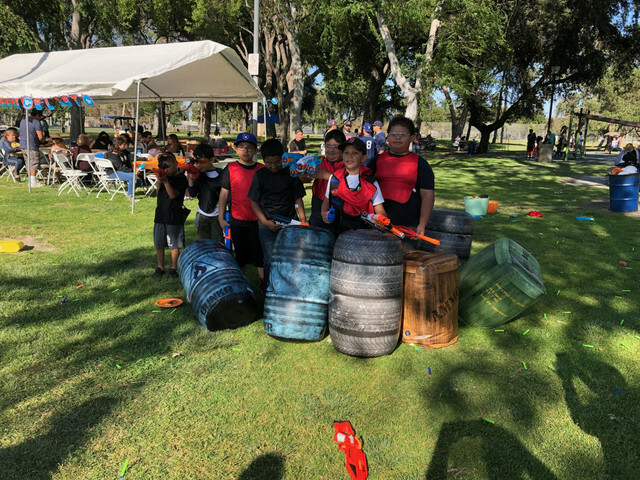 All you have to do is relax and watch your kids have a blast. 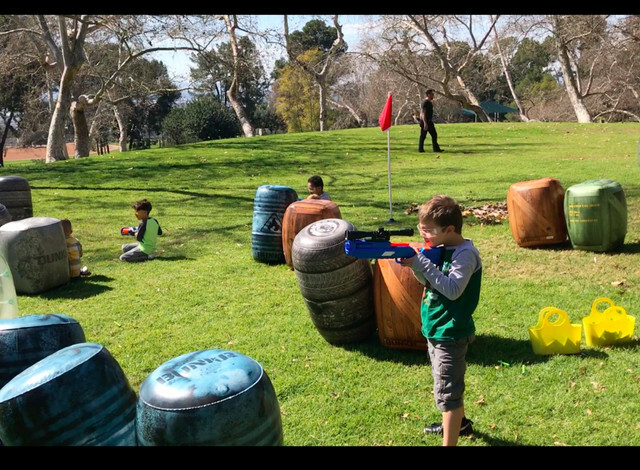 We have 9 Nerf Games: Nerf War, Team Deathmatch, Medic, Capture the Flag, Zombies vs Humans, Free for All, Behind Enemy Lines, Retrieval, and Defend the President. 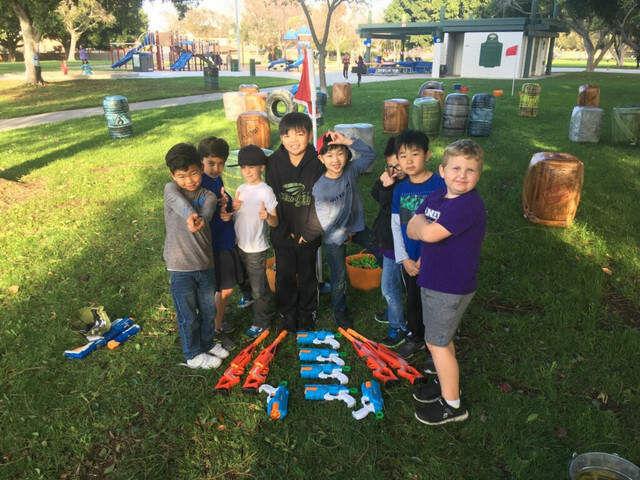 We'll bring the Nerf War to you. All you have to do is find a location. Want to forget the hassle of finding a location? 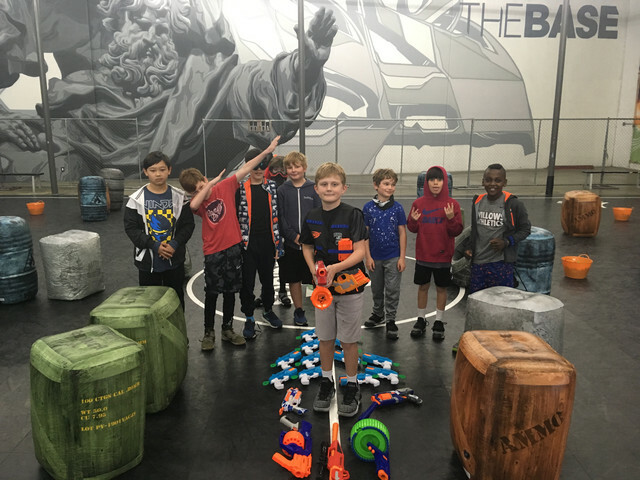 Ask us about our Indoor Nerf Arena in Los Angeles or securing a location on your behalf. 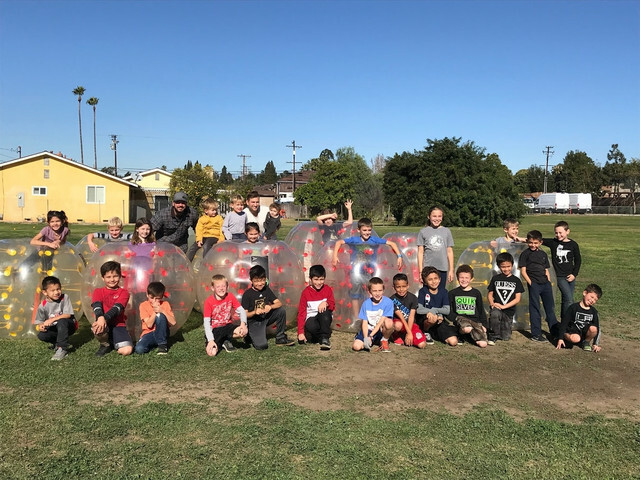 As the premier Bubble Soccer Rental in Los Angeles and Orange County, we provide a variety of games, right-sized Bubble Balls, various sized soccer balls, equipment delivery, and a lively referee. 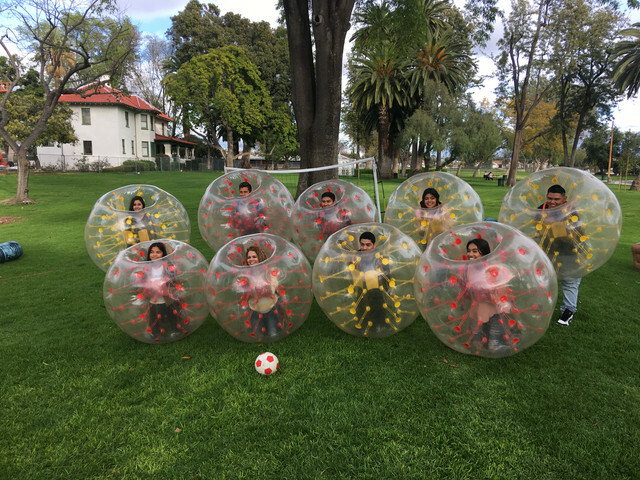 Our Bubble Soccer Rental includes 2 types of Bubble Balls: Kid-Sized and Adult-Sized Bubble Balls. 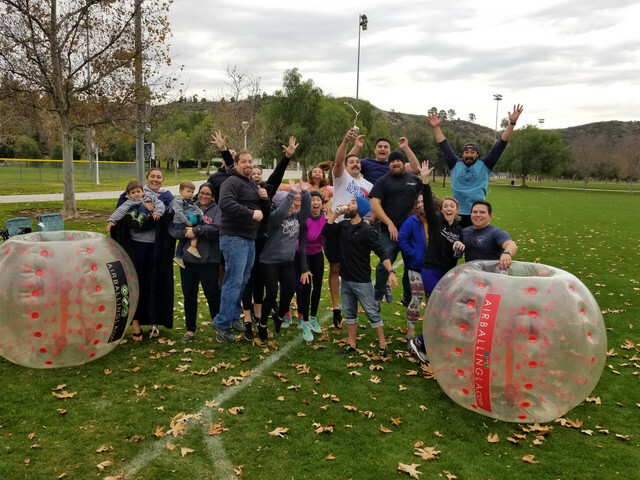 You'll get the right set of Bubble Balls for your group, a set of huge goals, and both a standard soccer ball, standard kickball, and a huge bouncy kickball for a unique Bubble Soccer experience that you won't find elsewhere. 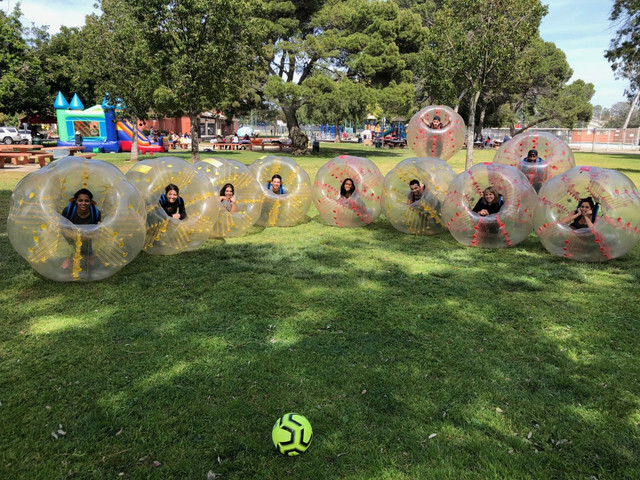 We also carry a huge Soccer Ball 6 feet in height that we can provide at an additional cost. 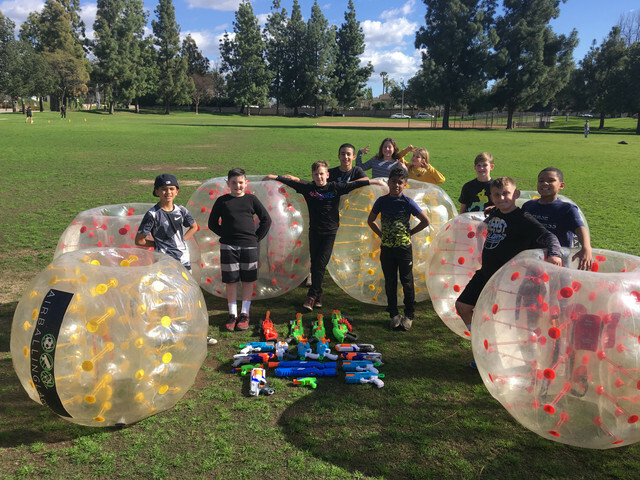 You'll get a referee who will deliver the equipment, host your party, and keep it fun by hosting a variety of Bubble Ball Games. 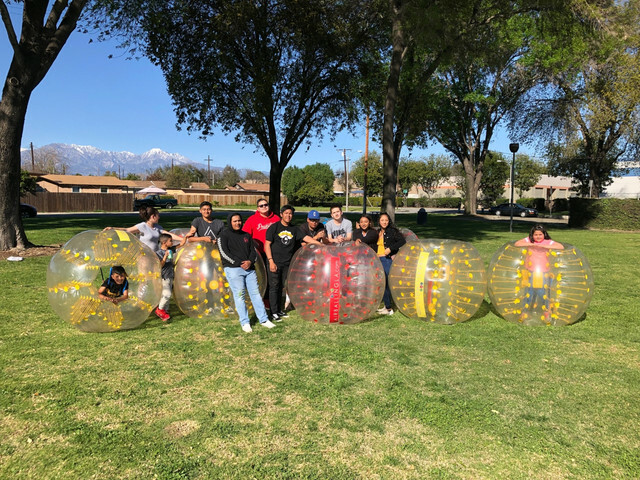 You'll play a variety of our 8 Bubble Ball Games: Bubble Soccer, Airball Soccer, Bubble Football, V.I.P, Twenty-One, Last Man Standing, Team Deathmatch, and Sumo. 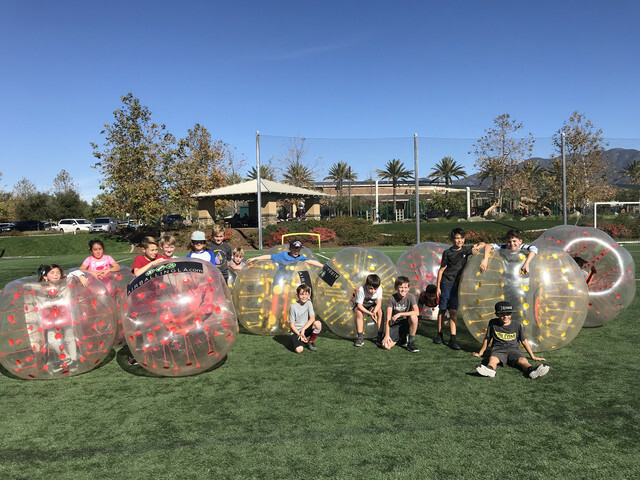 We'll provide the Bubble Soccer equipment and take care of your party. All you have to do is find a location. 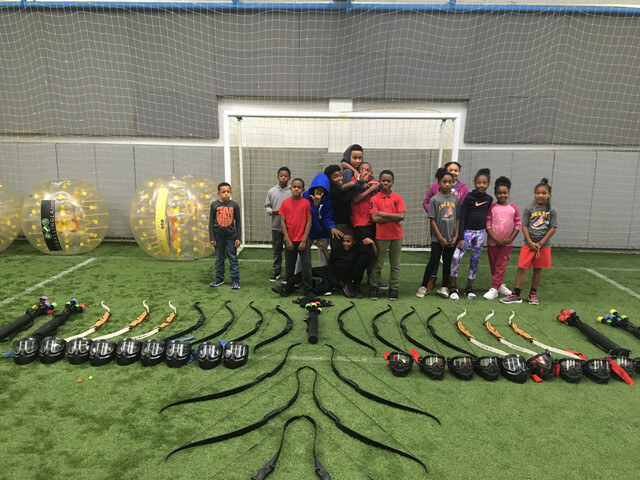 Ask us about our Indoor Soccer Arena in Los Angeles or securing a location on your behalf. 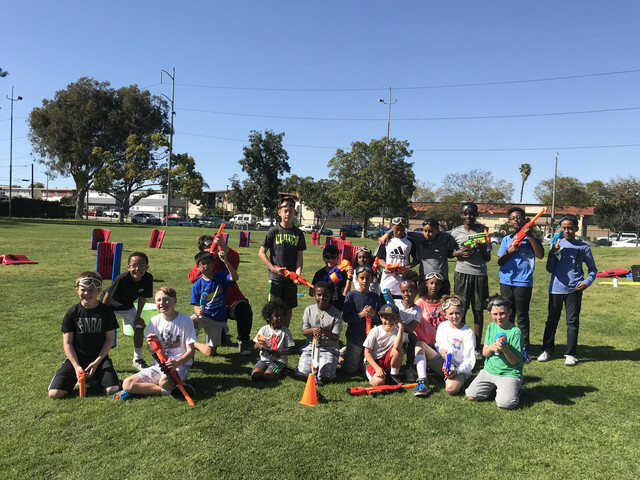 As the best host of Archery Tag in Los Angeles, we ensure maximum fun with our various Archery-Dodgeball Games, real recurve bows(adults), faux bows(kids), foam-tip arrows, an Archery Arena, and a vibrant referee. 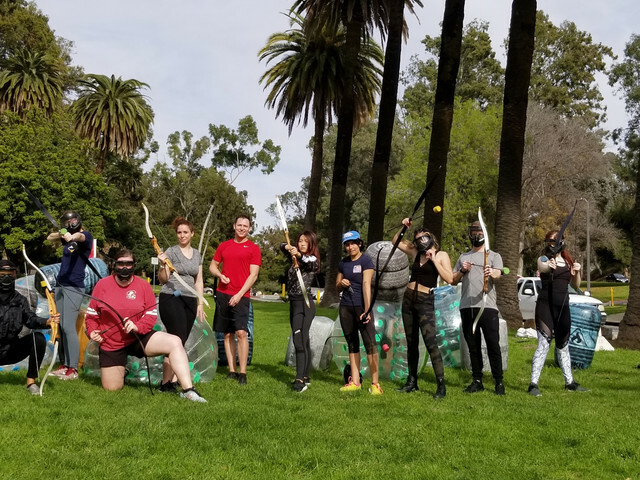 Recurve Bows with 3 Different Draw Weights, Full-Face Protective Helmets, Non Lethal Foam Tip Arrows, Target Boards, Team Vests, and an Archery Arena made with Giant Paintball Bunkers and Smaller Inflatable Obstacles. 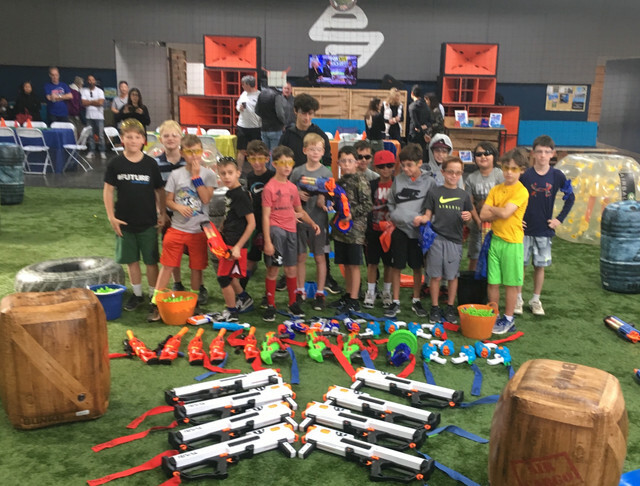 Easy-to-use Faux Bows that fire foam tip arrows over 100 feet, Full-Face-Protective Helmets, Non Lethal Foam Tip Arrows, Team Vests,and an Archery Arena made with Tons of Inflatable Obstacles. 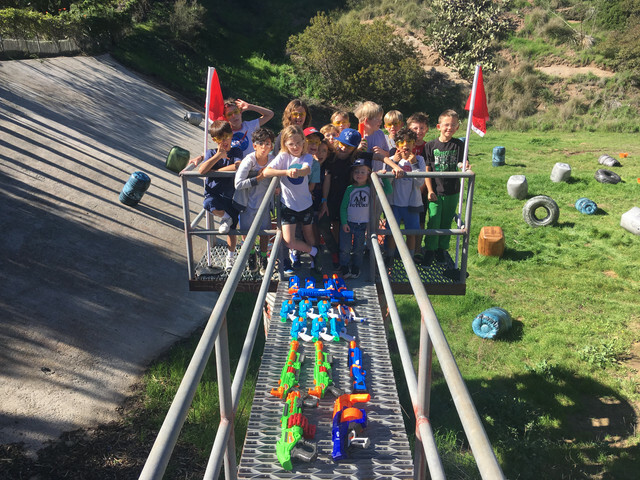 We have 8 Different Archery-Dodgeball Games: Team Deathmatch, Medic, Capture the Flag, Zombies vs Humans, Free for All, Behind Enemy Line, Retrieval, and Defend the President. 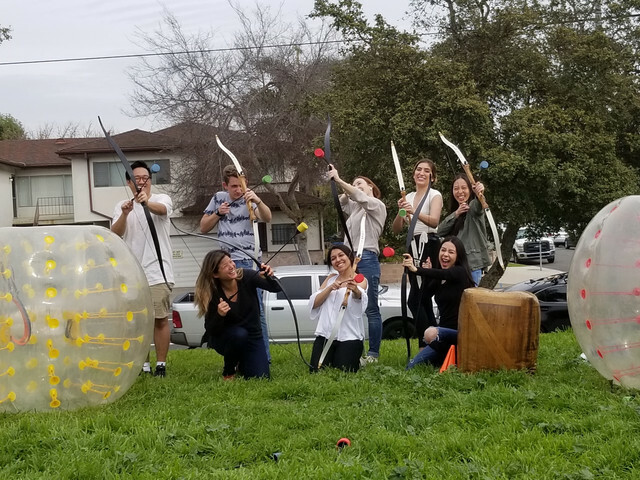 Our event coordinator will arrive early to setup the equipment and teach your group how to properly fire our arrows, provide time for shooting-practice, and introduce a variety of games for a fun and novel Archery experience. 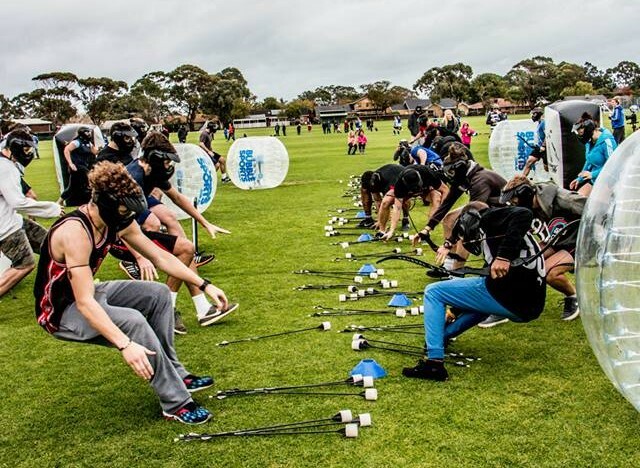 We'll bring the Archery Tag Event to you, all you have to do is find a location. 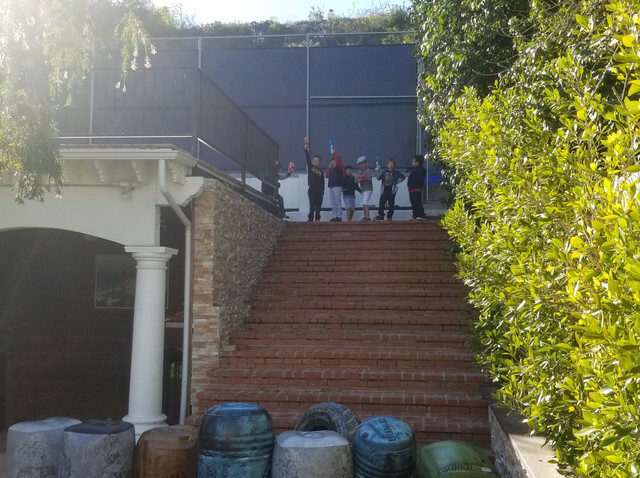 Ask us about our Indoor Arena in Los Angeles or securing a location on your behalf. 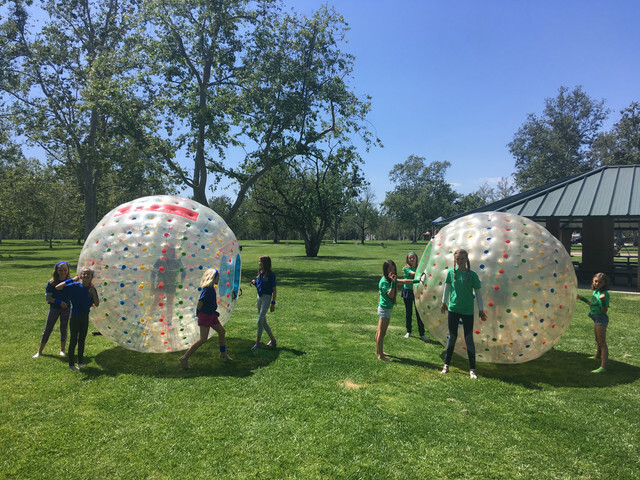 We bring the Zorbing experience to you by delivering our Zorb Balls: Human Hamster Balls and Human Zorb Wheels to a convenient location of your choice. 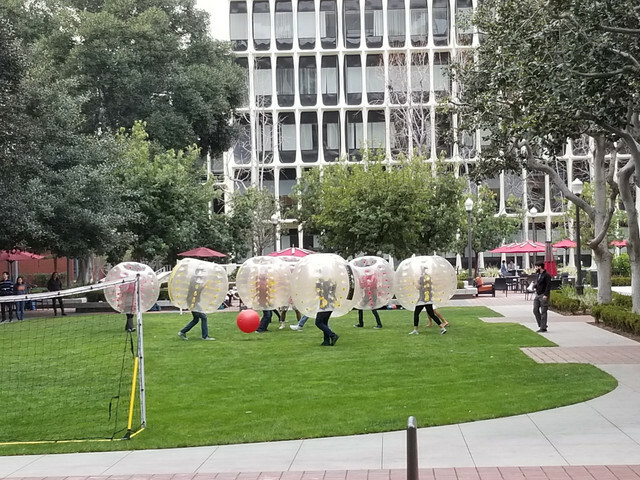 Additionally, we provide both Kid-Sized and Adult-Sized Human Hamster Balls. 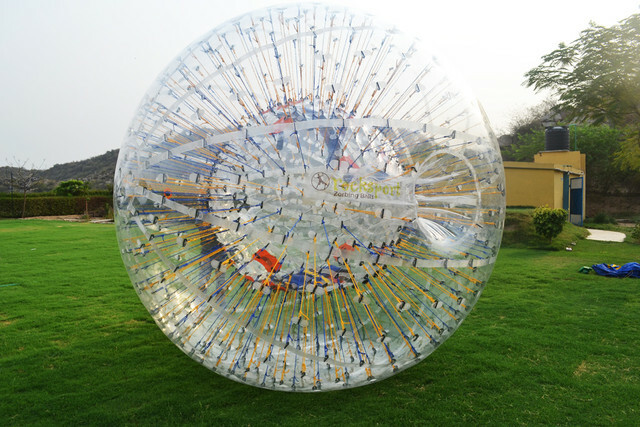 Our Zorb Wheel accommodates all ages and can fit 2-4 people at the same time. 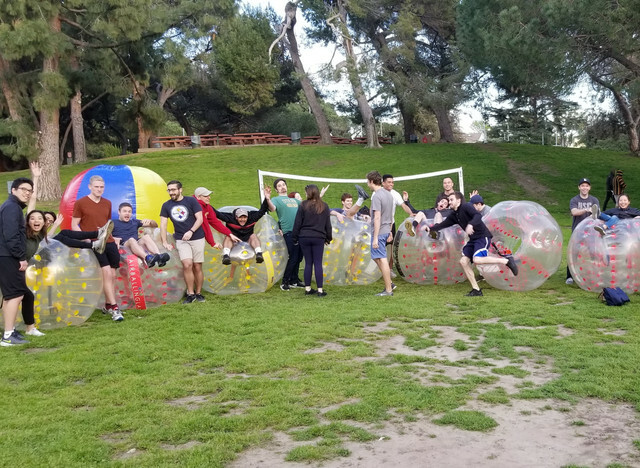 Given the weather is appropriate, we add water into our Zorb Ball to increase the electric experience of Zorbing and take our Zorbs to areas with huge hills in Los Angeles like Elysian Park. 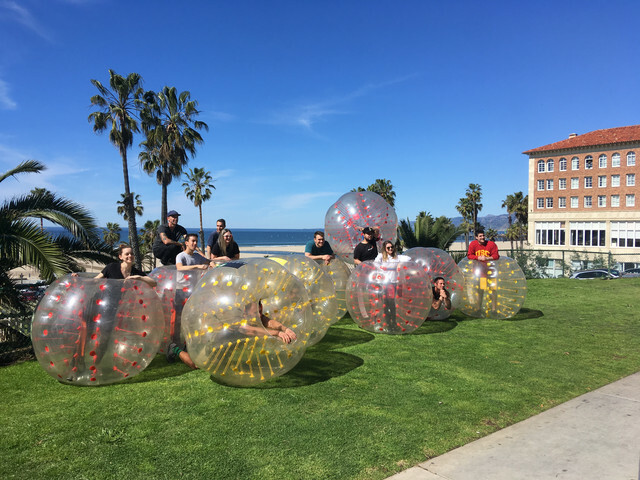 With at least 2 Zorb Balls, you get to play Bumper Cars with our oversized Human Hamster Balls. We provide hourly rates and an all-day rate. 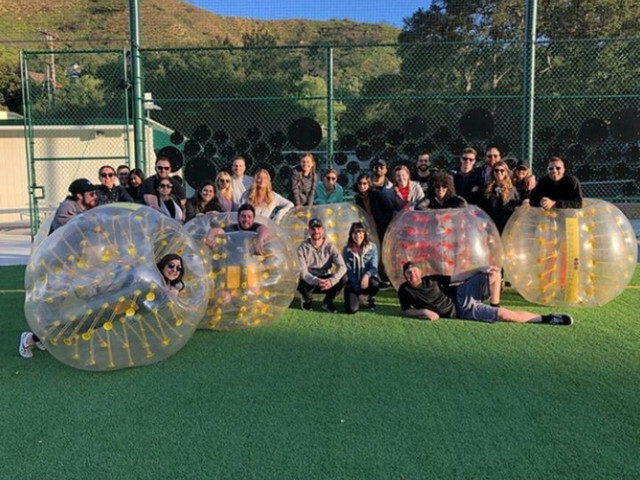 Hourly Rental includes an On-Site Coordinator who'll teach you how to maximize your fun with our Giant Airballs. 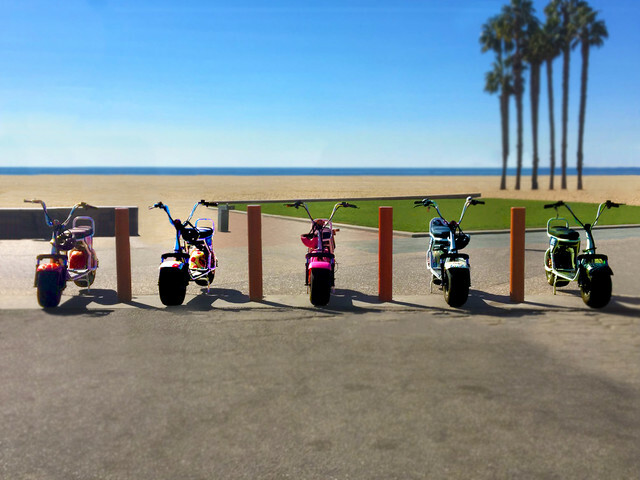 Our Phat Scooters are a hybrid of a bike and scooter. 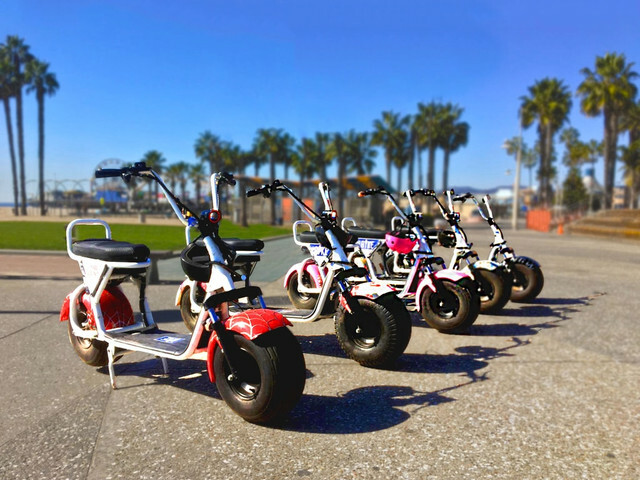 Our Scooter Rental includes delivery of the electric scooters to you with a tour guide who'll take you through gems in Los Angeles. 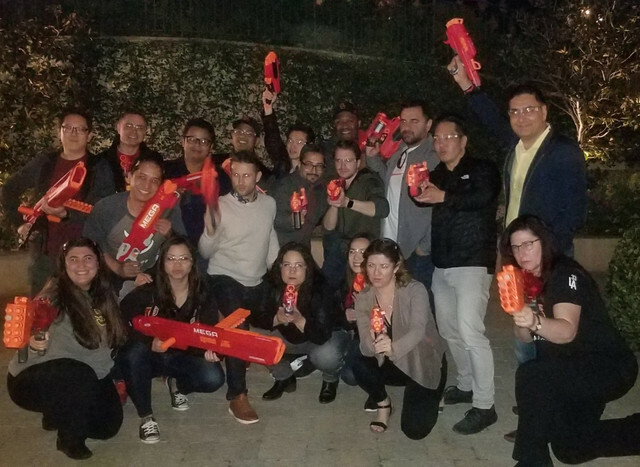 Along with our unique scooters rental, we also offer a variety of unique tours of Los Angeles. 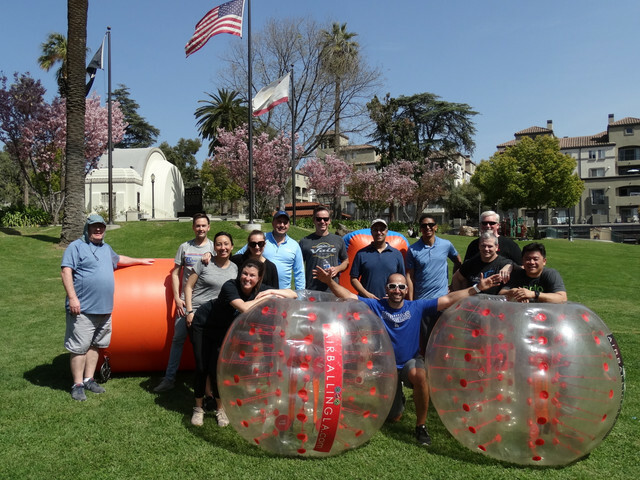 Our tours utilize bicycle lanes to avoid traffic and all you need to experience the best tour in Los Angeles is a valid drivers license. 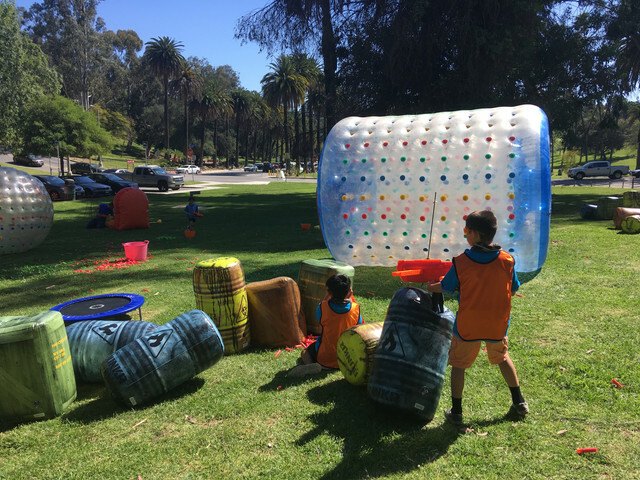 If you're already familiar with Los Angeles or predetermined a few spots you'd like to visit, you can create your own personal route. 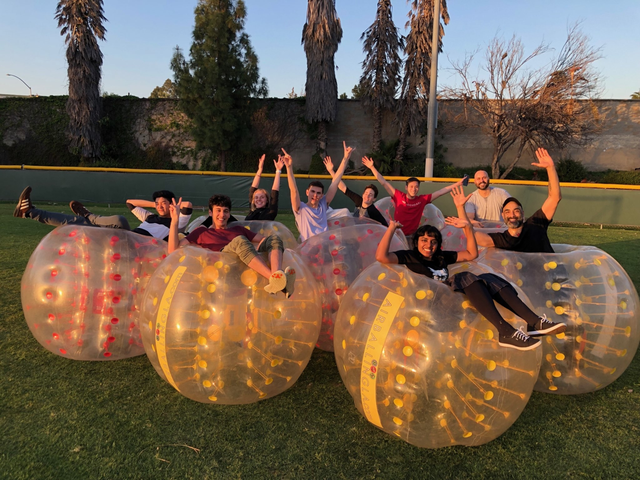 AirballingLA is the pioneer of Fortnite Parties. 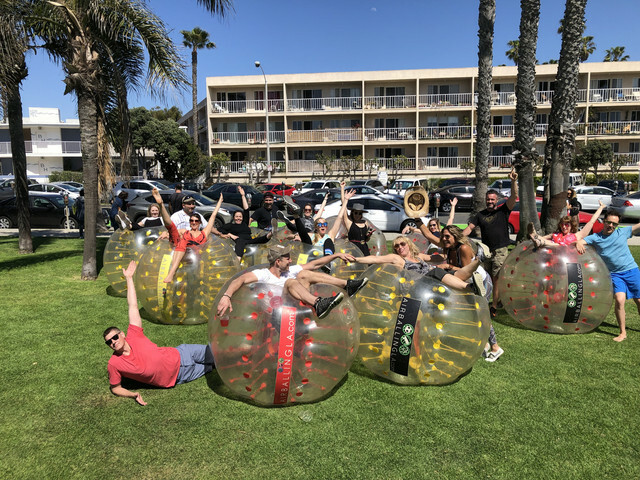 Ready for one ridiculous-ly fun party? 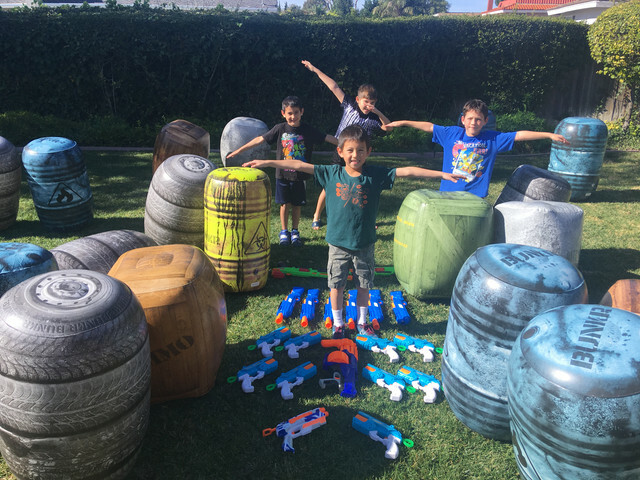 Battlefield - 2 Human Hamster Wheels that'll be used as both tanks and tunnels, 50-100 inflatabe barriers that players can use to make bases on the fly, and poles with four 100ft ropes for the "The Storm"
You'll get a Fortnite Coach who will setup prior to your Fortnite Party and host our various Fortnite Games. 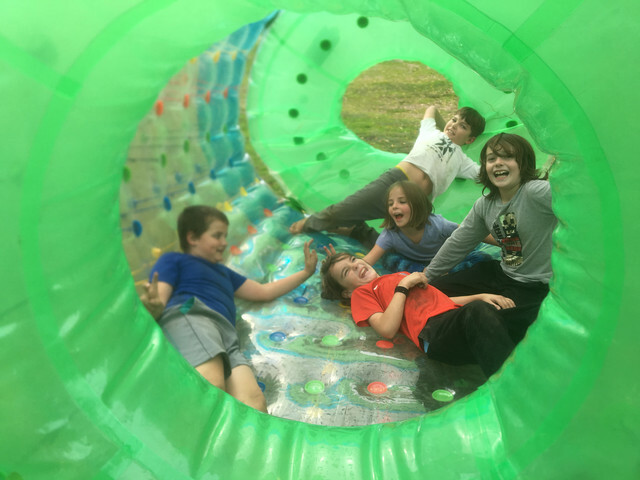 All you'll have to do is watch your kids have the time of their life. 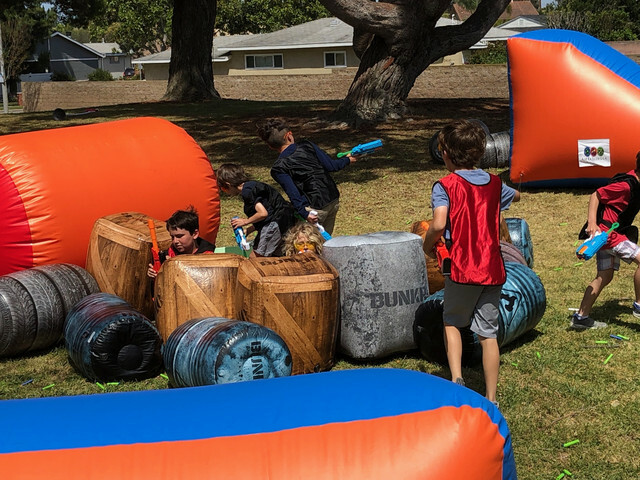 We'll take the Fortnite Party to you, all you have to do is find a location. 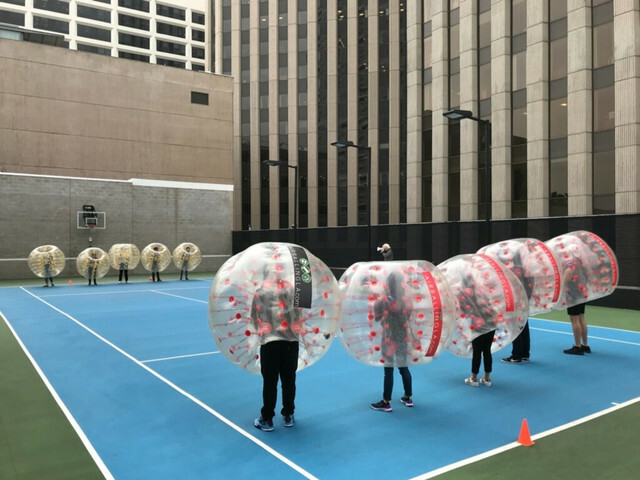 Ask us about our Indoor Arenas in Los Angeles or securing a location on your behalf. 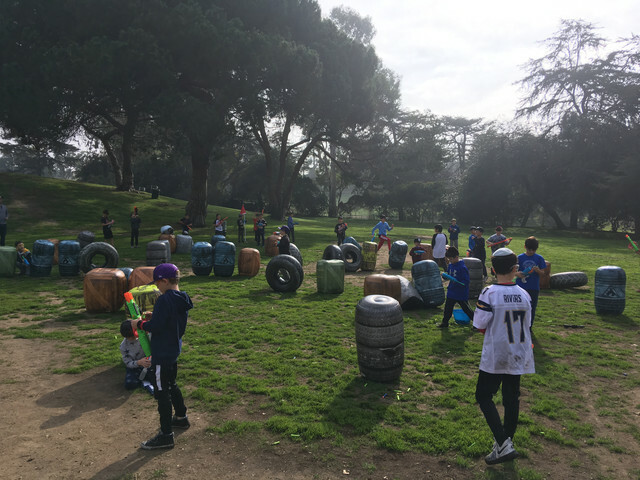 We’re hosting an Archery Tag Social this April in Los Angeles. 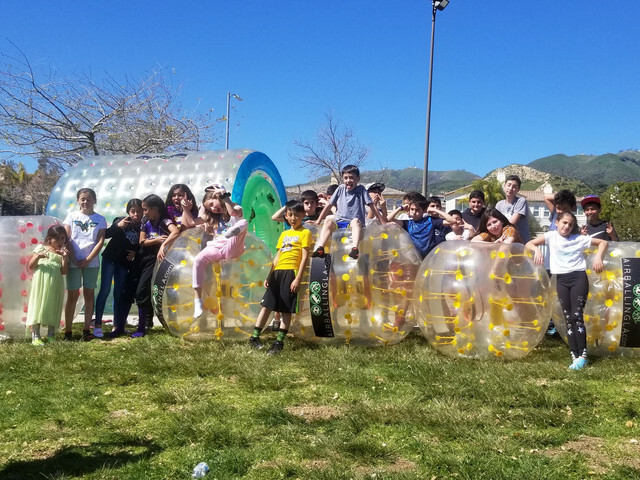 Engage physically, have loads of fun, and befriend a new friend. 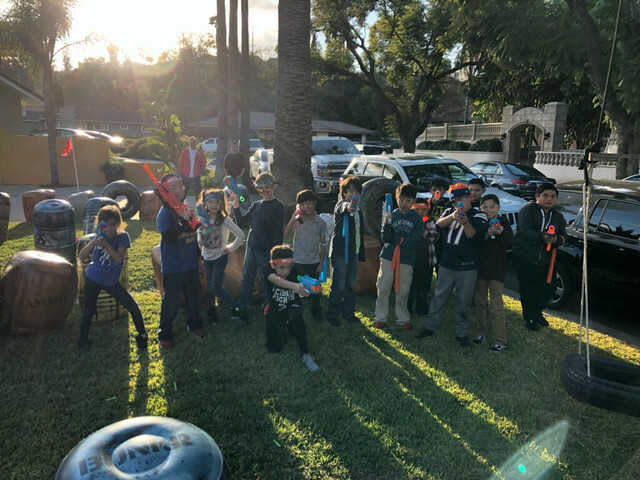 We’re been hosting Nerf Gun Parties for some time now. 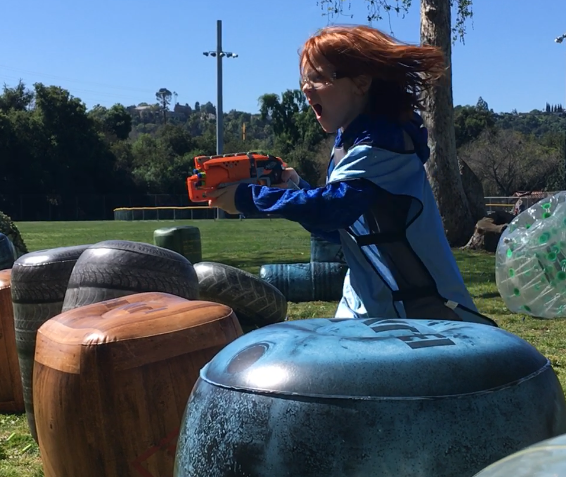 We’ve obtained a grasp of the primary factors that cause maximum fun in a Nerf Party. 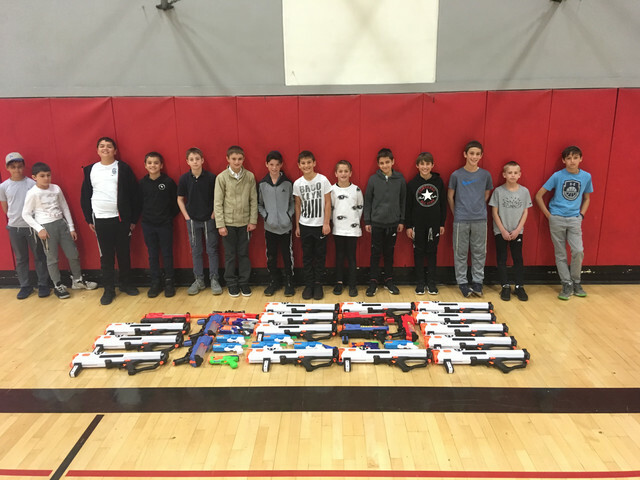 Hosting a Nerf Gun Party? 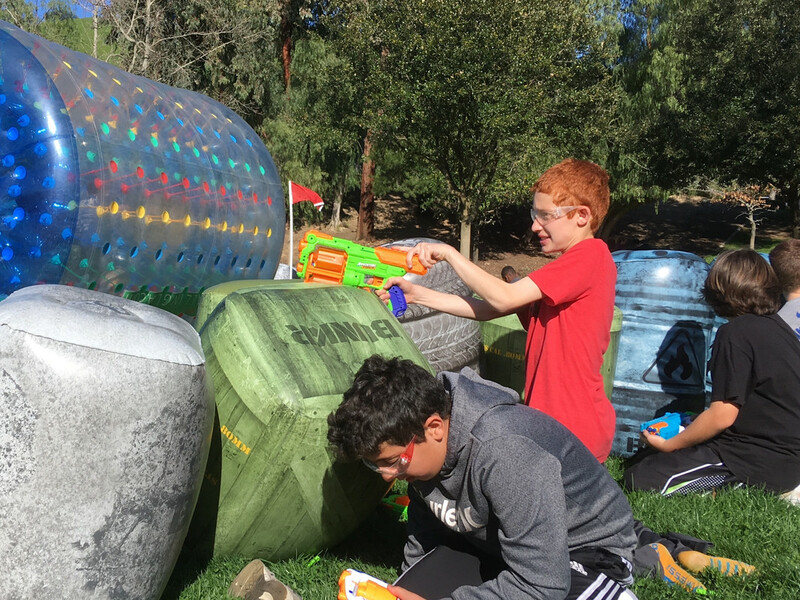 Read this to maximize your group's experience of Nerf War. 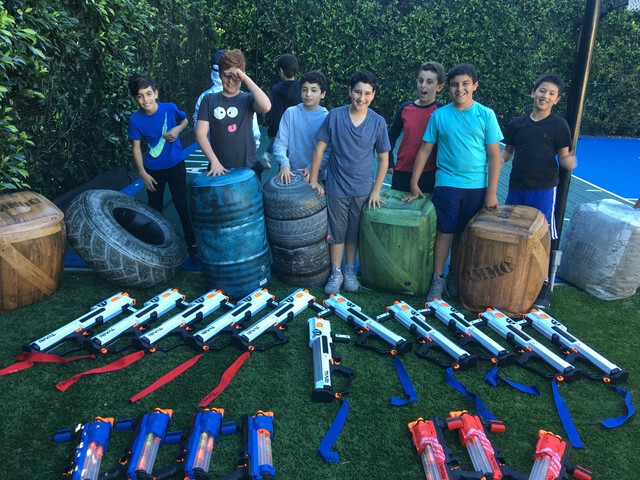 Free Equipment Delivery up to 20 miles from either of our locations: 90019 or 92804. 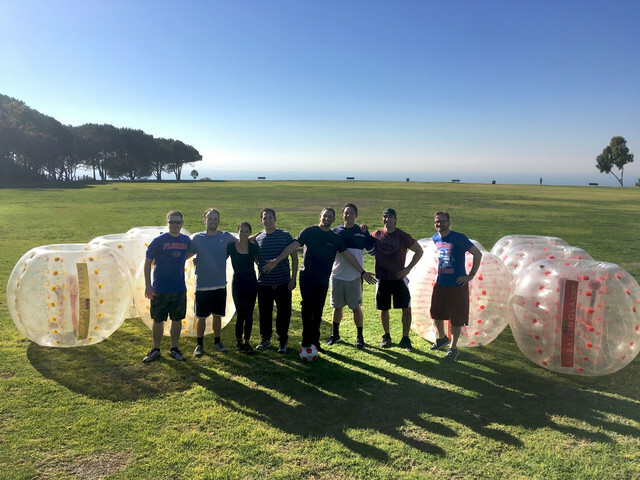 An Event Coordinator will deliver the equipment, setup, breakdown, and run the activity(s) of your party. We can help you find and secure a convenient location near you for a small fee of $50. 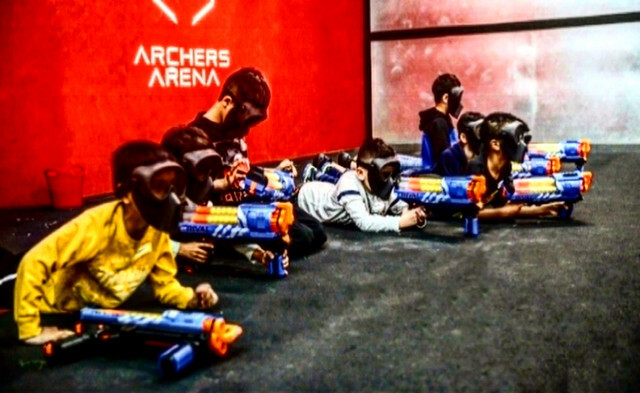 We can provide a combination of up to 3 activities for your party. We provide a Bluetooth Speaker at your request. 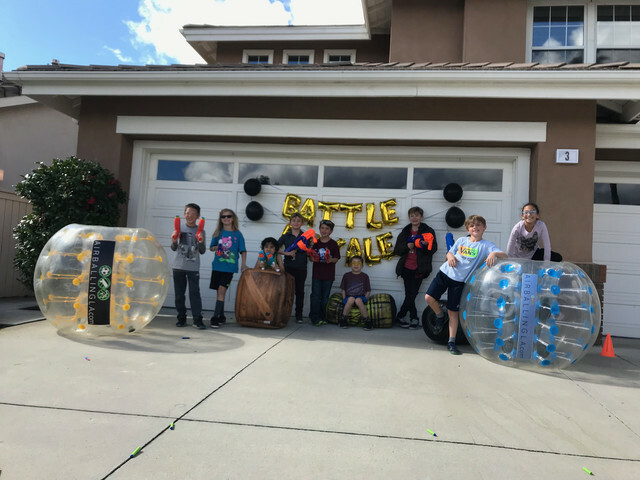 We'll take a portable printer and provide 5 polaroid photos of your party for a small fee. 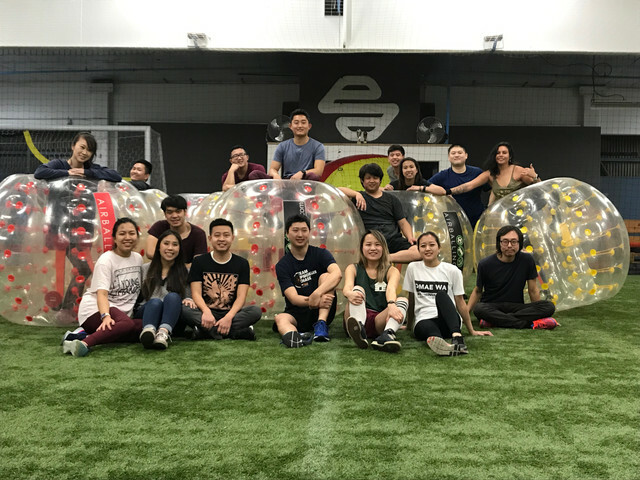 DON’T MIND EXPERIENCING AN ELECTRIC AND UNIQUE ACTIVITY WITH LOCALS IN LOS ANGELES, AND POSSIBILITY MAKING NEW FRIENDS? 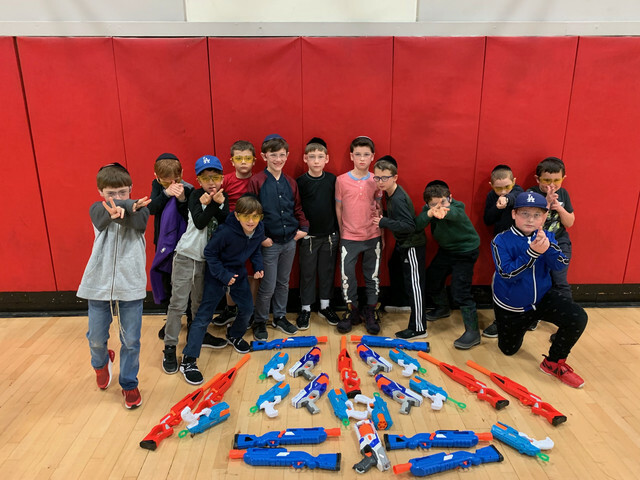 OUR CLIENTS REVIEW US AS A high star experience. 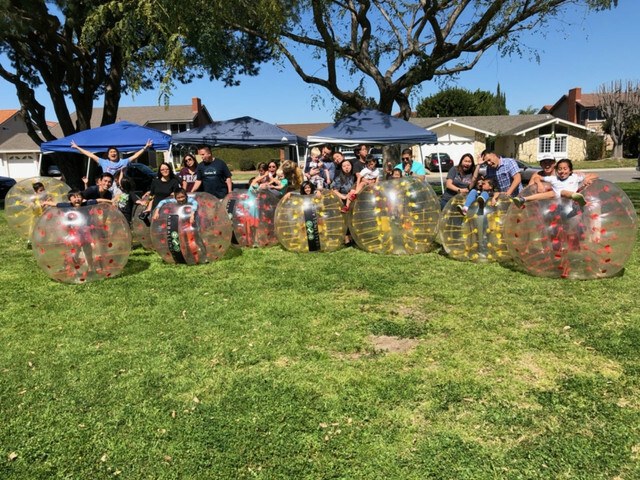 Where would you like your event? 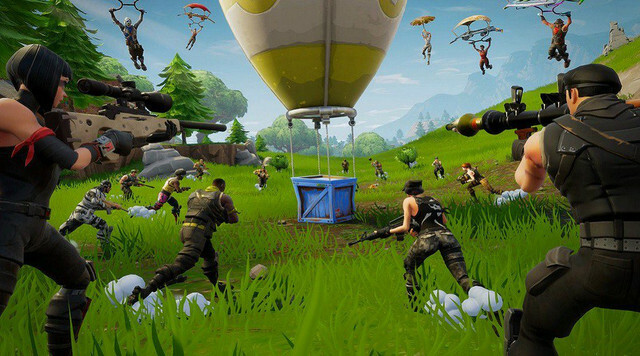 We'll get to you shortly.